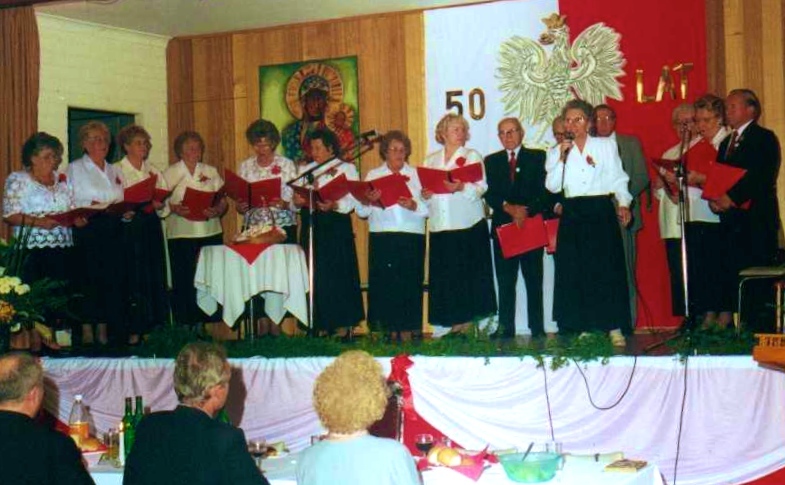 The Polish Choir has always supported events held at the Polish Association including religious ceremonies. Its inception coincides with the early days of the Polish Association. The development of the choir with the inclusion of obtaining and performing religious, folk and national songs has been invaluable and can largely be attributed to curators over time including: Mr. J. Szwaja, Mr. J. Szajewski, Mr. C. Mikołajewicz, Ms. B. Nieborak and currently Mr. K. Tokarz. In recent years, the choir has been under the direction of Mr. C. Mikołajewiczu and Ms. B. Nieborak and most recently, Mr. K. Tokarz. Although the group is not as large as it once was, the choir continues to uphold the traditions cherished by its predecessors. 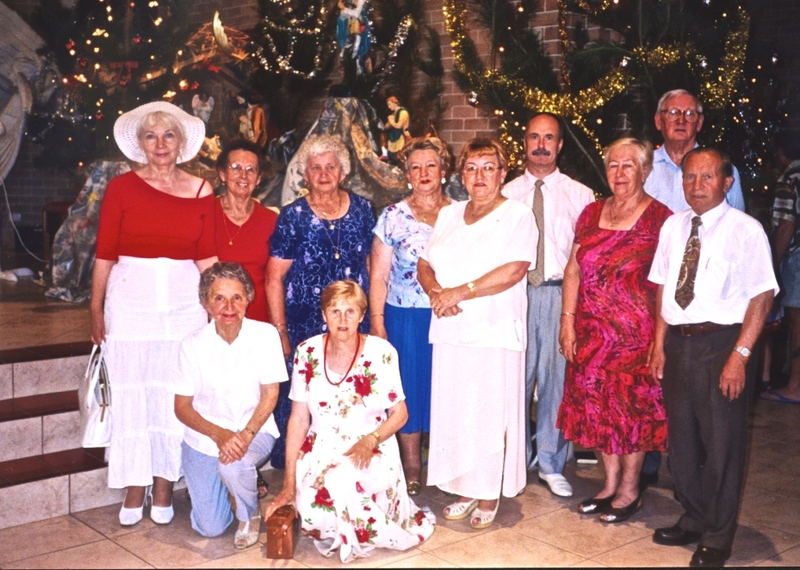 Therefore, taking part in religious ceremonies, patriotic performances, performances at nursing homes and trips to Polish religious centres remains prominent. Choir rehearsal is held at 10am every first and third Tuesday of month. We cordially invite all who are interested in joining.